Michelin Junior Jaxon Evans will look to follow in the footsteps of a former teammate when competing in the 2018 Porsche Motorsport Junior Programme Shootout as the Porsche Wilson Security Carrera Cup Australia representative. The Queensland-based New Zealander has been confirmed as the Carrera Cup Australia nominee following a breakout season in the Porsche championship where he currently leads the Outright standings by 62 points with four race wins and 11 top-two finishes from the season’s 17 races. Evans also holds a 252-point lead in the Michelin Junior points with two rounds remaining. Evans’ motorsport journey has taken the 22-year-old from the base of the Porsche Motorsport Pyramid to his current position at the head of the Carrera Cup field: A 2015 Porsche Michelin GT3 Cup Challenge Australia campaign in Class B was followed by an Outright campaign the following year, finishing runner-up. 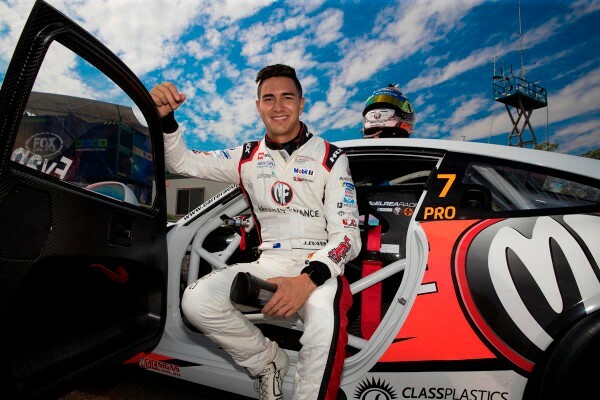 Evans then moved to Carrera Cup the following season, replacing a Europe-bound Matt Campbell in the #7 McElrea Racing entry, finishing fifth in the 2017 standings with five race wins and two round victories. A strong 2018 performance has now positioned Evans as the driver to beat this season. “It’s incredible to be selected as the Carrera Cup Australia nominee for the 2018 Shootout and I’m looking forward to the opportunity to head over to Europe and compete among the best young Carrera Cup talent from around the world,” said Evans. Evans follows in the footsteps of his former McElrea Racing stablemate Matt Campbell, who used his GT3 Cup Challenge and Carrera Cup experience to successfully compete in the 2016 Junior Programme Shootout and ultimately launch his international motorsport career. In 2017, Campbell placed third in the Porsche Mobil 1 Supercup as a Porsche Junior before being promoted to a Porsche Young Professional in 2018, contesting the 2018-2019 FIA World Endurance Championship Super Season and several one-off endurance races. Evans will be the seventh Carrera Cup Australia representative to attend the Junior Programme Shootout following previous attendees Andre Heimgartner (2012), Sam Power (2014), Nick Foster (2015), Richard Muscat (2015), Matt Campbell (2016) and Dylan O’Keeffe (2017). 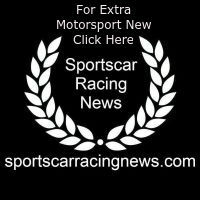 The Shootout will be held at a yet-to-be-announced French circuit after the conclusion of the 2018 Porsche Wilson Security Carrera Cup Australia season.